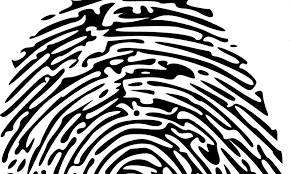 IDEX announced that its fingerprint sensors are being deployed in biometric cards used for a new end customer trial running in the Middle East. 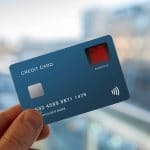 While the IDEX announcement did not specify which bank was participating in the trial, earlier this week the National Bank of Kuwait (NBK) and Mastercard announced a pilot of a credit card with an embedded fingerprint sensor. 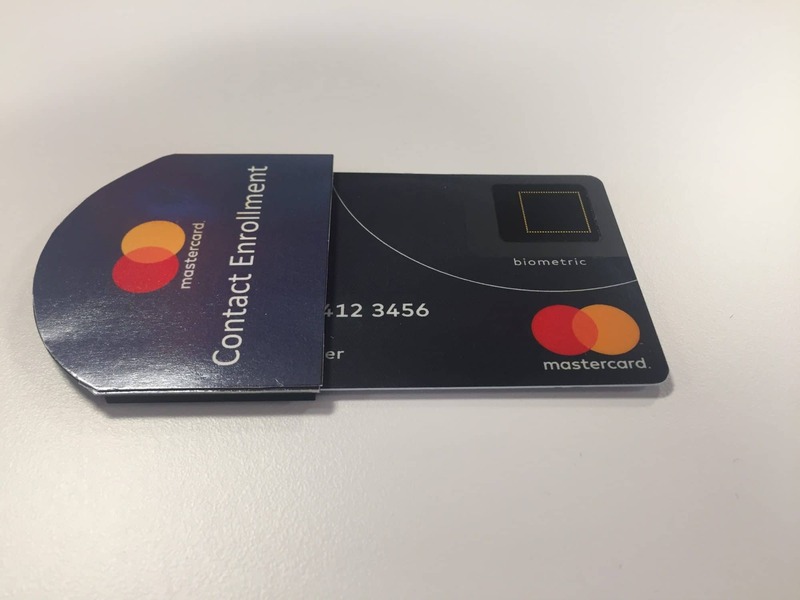 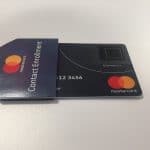 IDEX revealed in April that its flexible off-chip fingerprint sensor is featured in the Mastercard biometric card and Mastercard’s remote enrollment solution for biometric payment cards was developed in partnership with IDEX. 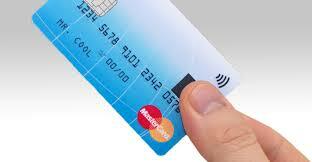 Securing its leadership position in the market for biometric cards is a top priority for IDEX.